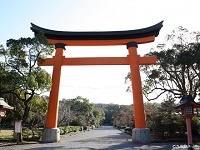 Kasuga Taisha, also known as Kasuga Grand Shrine, is a Shinto Shrine in Nara, Japan. 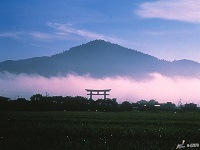 It is registered as a UNESCO World Heritage Site under the Historic Monuments of Ancient Nara. 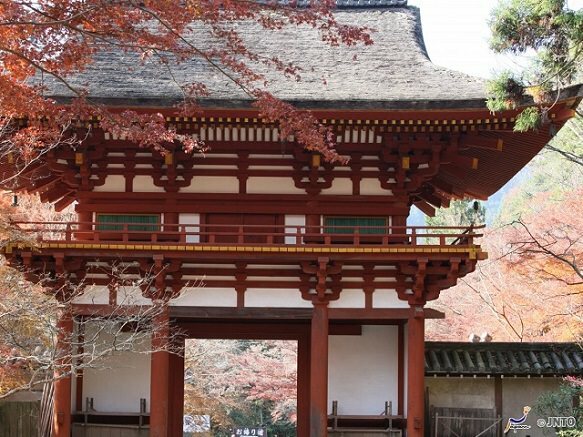 The shrine was built in 768 by Lord Fujiwara and is dedicated to the gods responsible for Nara's protection. 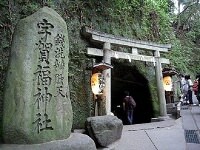 Kasuga Taisha also enshrines the powerful Fujiwara Clan. 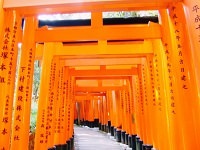 The shrine is known for its countless lanterns hung throughout the shrine. These lanterns were donated by its worshipers and are lit during the biannual Lantern Festivals.